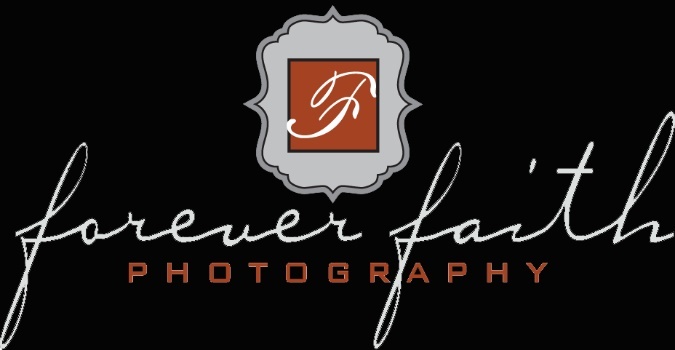 Forever Faith Photography loves capturing all types of memories! We'd love to photograph your wedding, family, seniors, sports, engagement, pets, corporate, products, boudoir, events and more! Hello! I’m a cool text block.